Hampshire Lakes retirement village offers a range of stunning apartments with lakeside scenery, first-class facilities and a vibrant community of like-minded people situated between Yateley and Sandhurst. It is a retirement village that's quite unlike anywhere else, and somewhere you will be proud to call home. At Hampshire Lakes you can enjoy the best of luxury retirement living while maintaining your independent lifestyle. Providing a focal point for village life at Hampshire Lakes are a range of modern facilities that create a real community including our state-of-the-art wellness centre Senses where you can find a fully equipped gym, heated swimming pool and spa. The village centre also offers our village bistro and delicatessen; vibrant places where you can socialise with friends, relax and unwind. 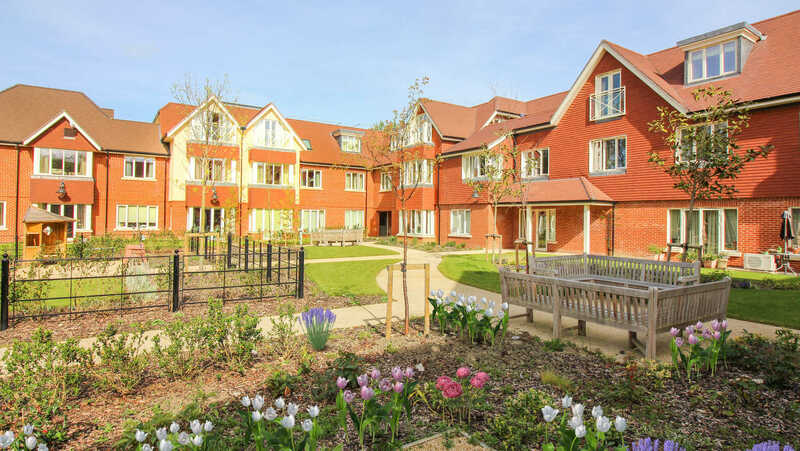 And at the heart of the village sits Willow Gardens; a care home combining premium care with first-class facilities and beautifully appointed en-suite bedrooms for 36 residents.